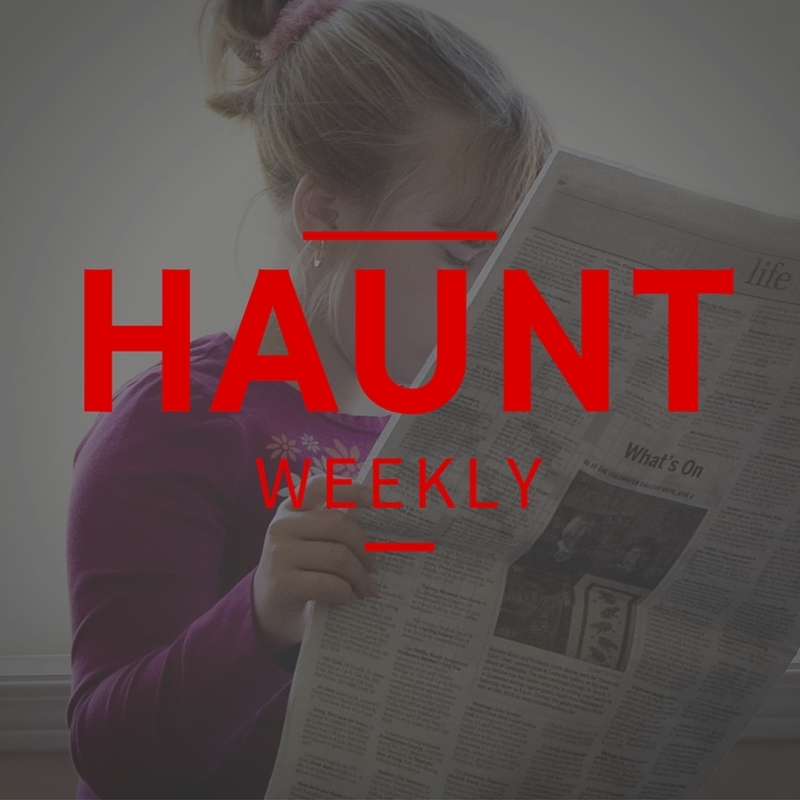 This week on Haunt Weekly, it's an episode divisible by four and that means it's time to do the news. And what a roller coaster do we have this week. Everything from a change of direction at a major haunt to a pair of cautionary tales about taking over historic buildings. So take a break from your haunt work and actor recruitment and find out what else is going on in the haunt industry this time of year!